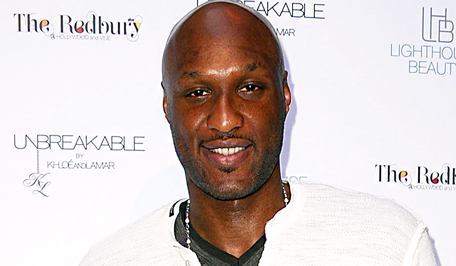 It looks like the worse of Lamar Odom’s medical issues are behind him. His condition has improved rapidly and he has already starting a rigorous rehab. There was fear that he would need a kidney transplant, but his kidneys have started to respond to treatment, according to TMZ, and he is off dialysis now. He has also been moved out of ICU. Odom is definitely on the road to recovery.